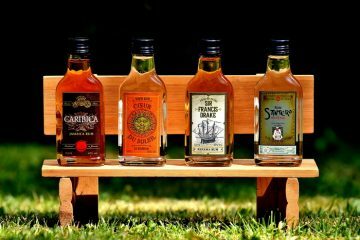 Most of ‘’social drinkers’’ like myself, ignore what their alcohol comes in for the sake of drinking, but these examples of creative and unique alcohol packaging change that habit. 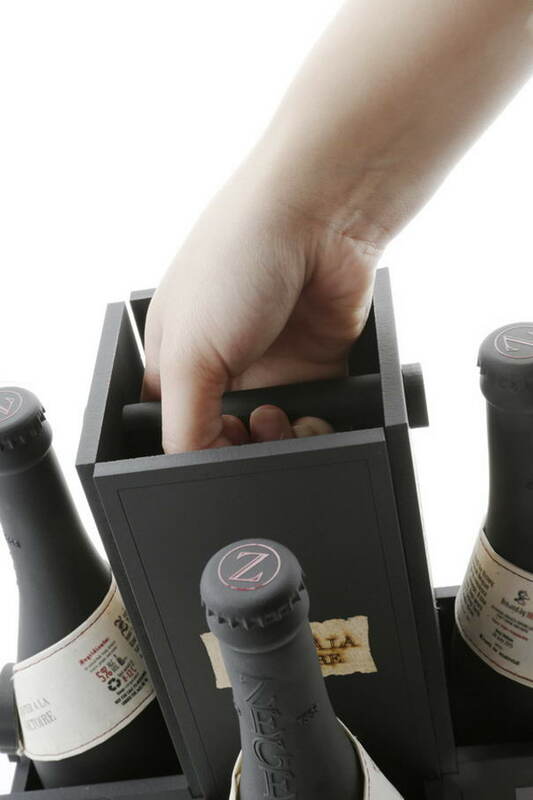 Over the years alcohol brands have come up with interesting ways to sell their ‘’adult’’ products to the public. 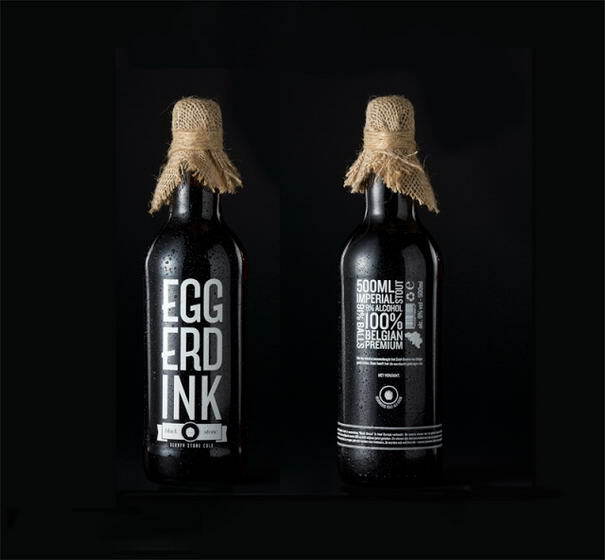 Whether the bottle looks stylish or just downright bizarre, these examples of unique alcohol packaging designs will make you look twice. 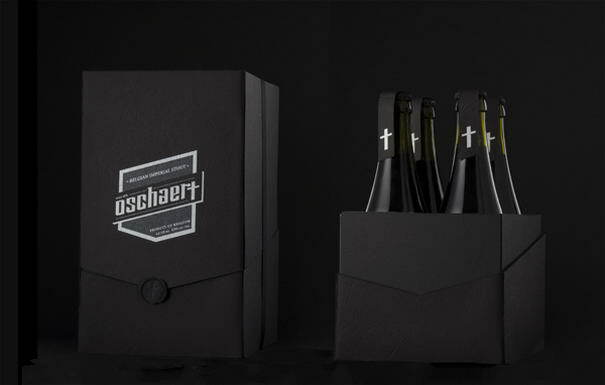 Check out 10 Most Creative & Elegant Alcohol Packaging Designs. Designed by Cue, United States. 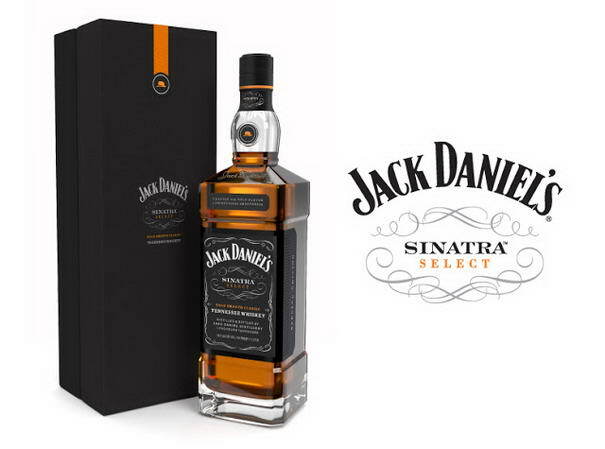 Jack Daniel’s Sinatra Select is a special edition whiskey crafted to honor Frank Sinatra’s fifty-year friendship with Jack Daniel’s. 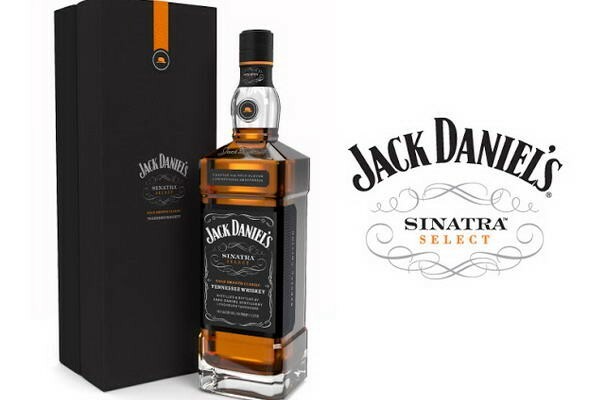 Frank was a fiercely loyal, lifetime fan of the brand, and Sinatra Select was designed to be both a classic expression of style and an homage to two American icons. 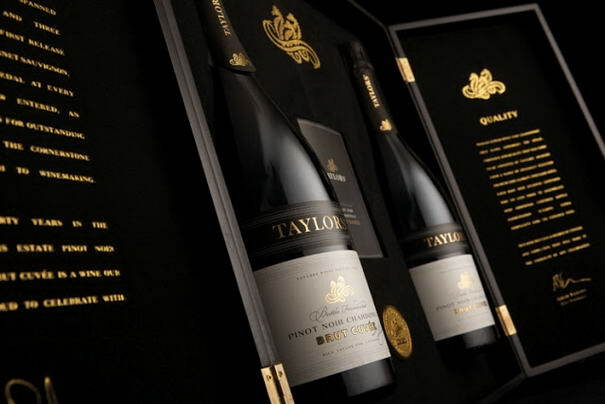 Only 500 of these handcrafted, black lacquered cases have been produced, and are available exclusively through Taylors cellar door for $299. 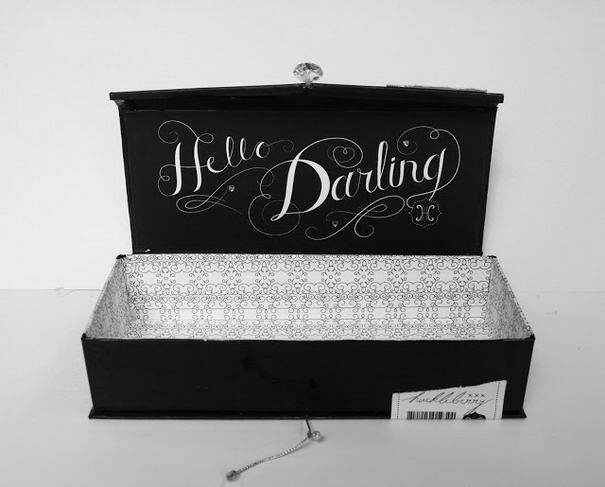 Designed by Rachel Michaud with inspiration from the song Moon River by the late Henri Mancini. Designed by Aveline Gunawan, Indonesia. This premium Belgian beer was made to reminisce King Leopold’s triumph. 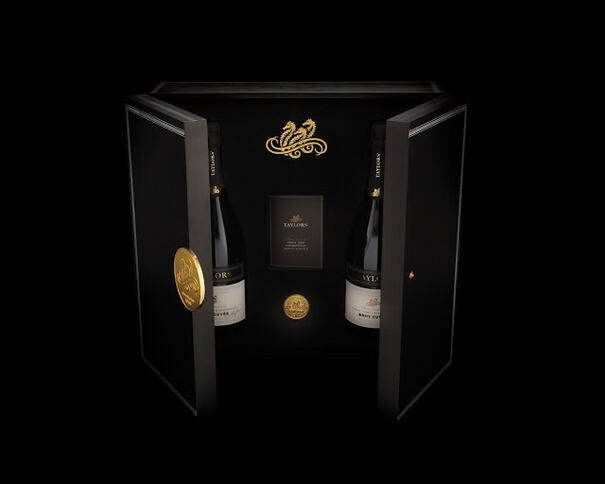 The label were designed to resemble a medal and the bottle adds a strong and elegant look to the brand. 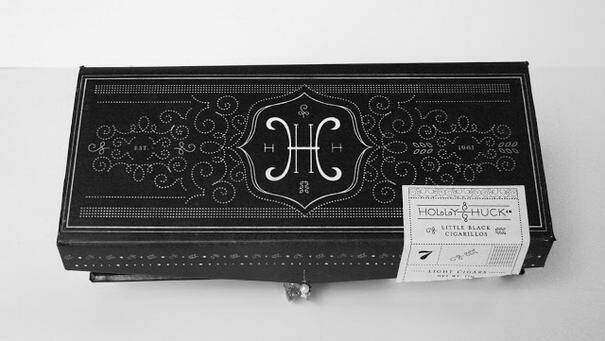 The labels were printed in cotton and sewed to hold it together. The wax seals were 3d printed using resin as the material. 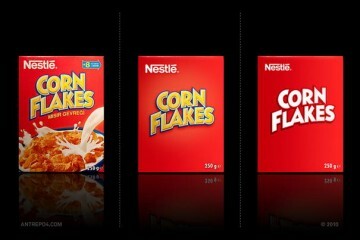 Designed by Daniel Diaz, Australia. 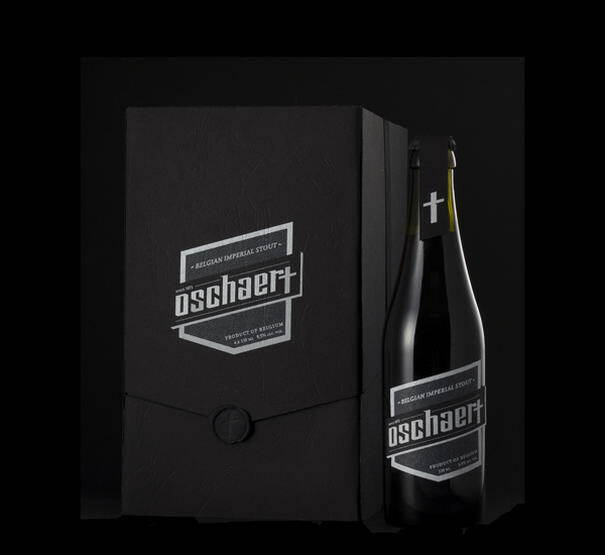 The small village of Ardenne in Belgium has utilized its surrounding dense forest to produce a beer unlike any other. 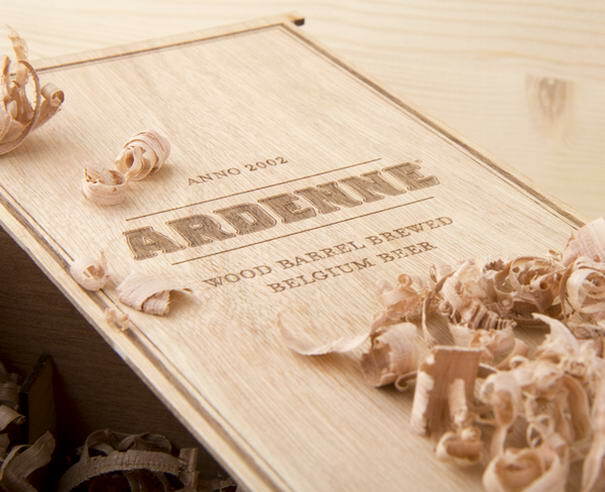 The rare wood found in the forests of Ardenne have been used to create wood barrels designed to brew beer. 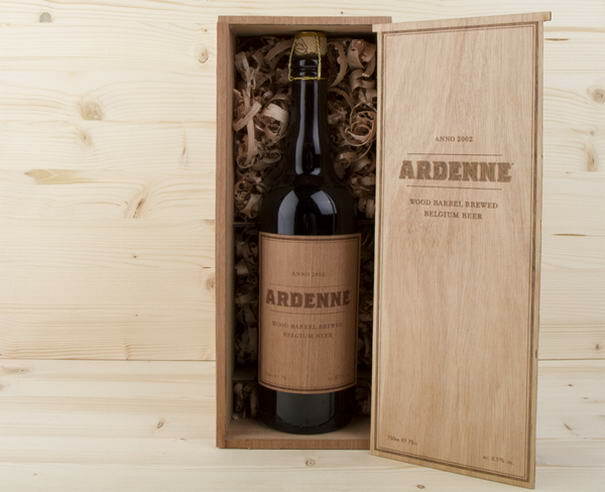 This wood barrel brewing process gives Ardenne’s beer it’s distinctive and unequaled smokey wood taste. Designed by Arthur Schreiber. 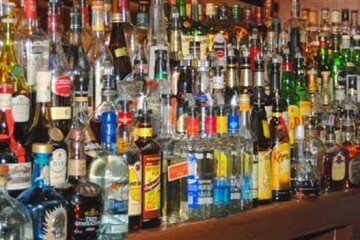 The choice of name for the Elysium product was based on quality and taste of a drink. 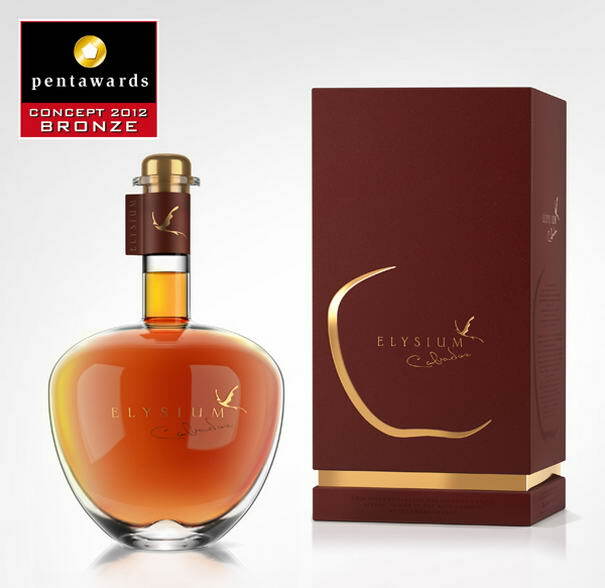 Elysium is a paradise located on the edge of Earth where existence is peaceful and harmonious. 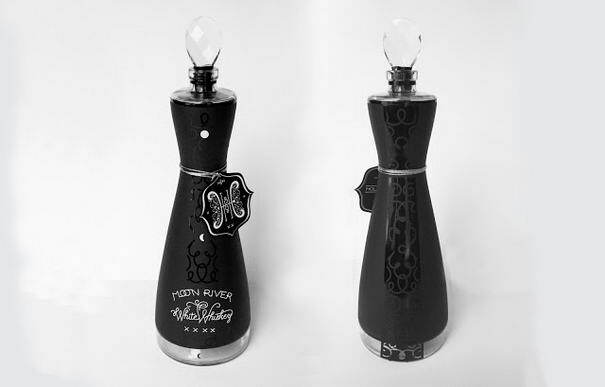 The Author was inspired by Greek mythology and the concept of Fruit of sin and decided to create a bottle shape which would replicate contours of apple. 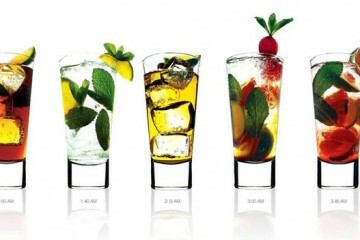 The original color of drink gives the product more realistic look. The winners were awarded at the official Pentawards ceremony which was held in on Thursday 04 October 2012, in the historical setting of the Opera Ballroom, Intercontinental Hotel Le Grand, in Paris. Designed by Magnus Eggerdink Wittersø, Norway. 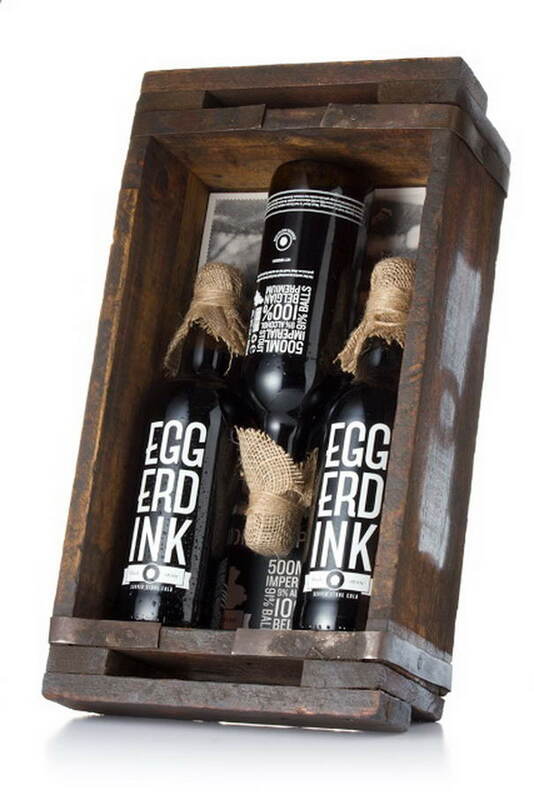 For generations the Eggerdink family has been exporting “Black Stone” to all corners of Europe. The black rocks from the Doornik area date from the Carboniferous Period 359 to 345 million years ago. The black stone is a dark limestone which takes a polish. It is also hard enough to have been used locally for pavements and kerb-stones. 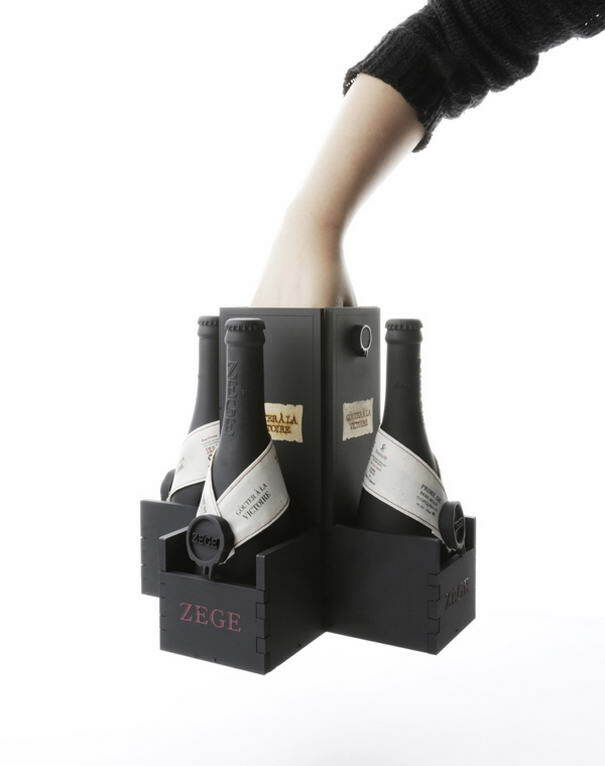 Designed by Anders Bakken, Norway. The Oschaert, a malicious creature in the shape of either a black dog or dark horse, terrorized and attacked lost travelers on theire way through the small city of Hamme in Belgium. Its favorite trick was to jump on their backs, pinning them down or crushing them under its weight. Designed by Elizabet Novianti Susanto, Australia. 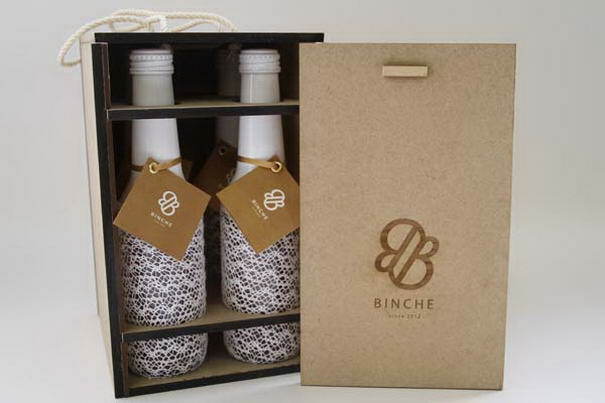 Binche beer is a new premium Belgian beer. What is binche? 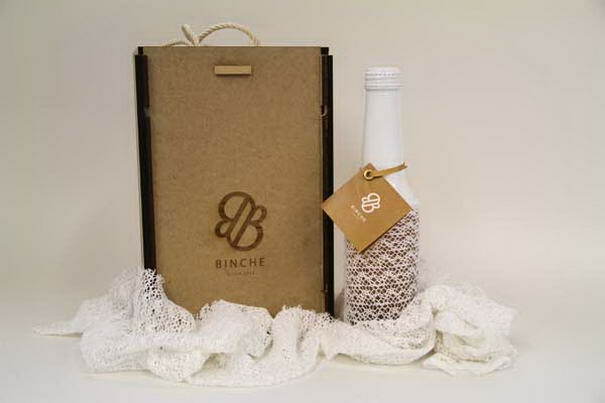 Binche is a name of the town in Belgium that was famous of their lace. The main target market of this beer is a female. 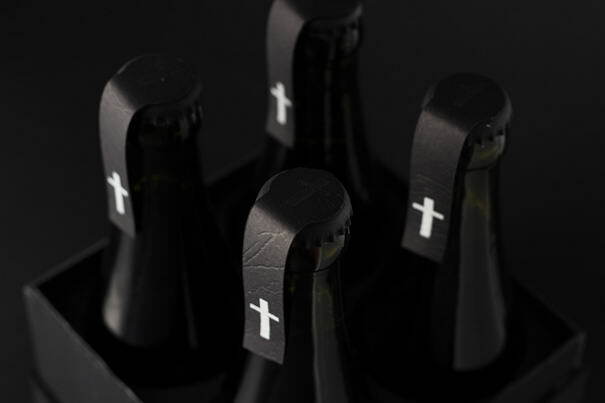 There are a lace that been applied on the beer bottle to give a touch of a feminism to the design. Designed by Syoma Kirilin. 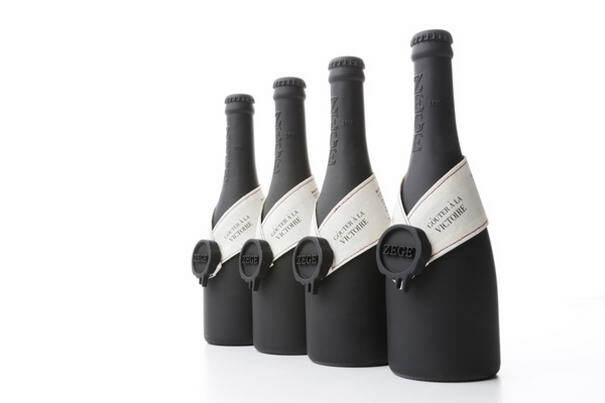 Kirilin’s redesign includes matte black glass retained by the bottle’s original rectangular aesthetic. Switching from green to black wasn’t the only overhaul in the process. 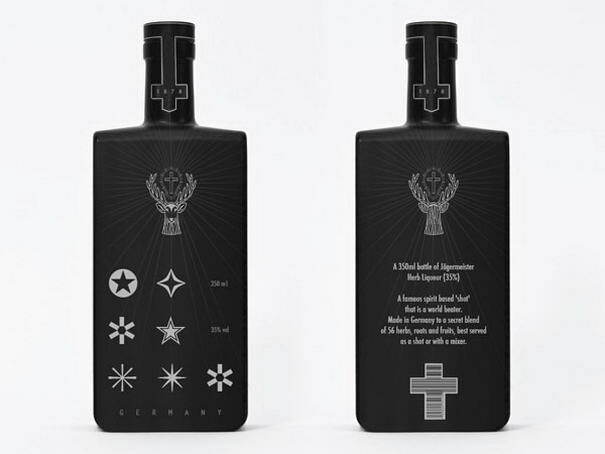 At room temperature, the bottle appears blank, but after placing it in a chilled surface, the Jägermeister’s thermo-sensitive label gradually appears.